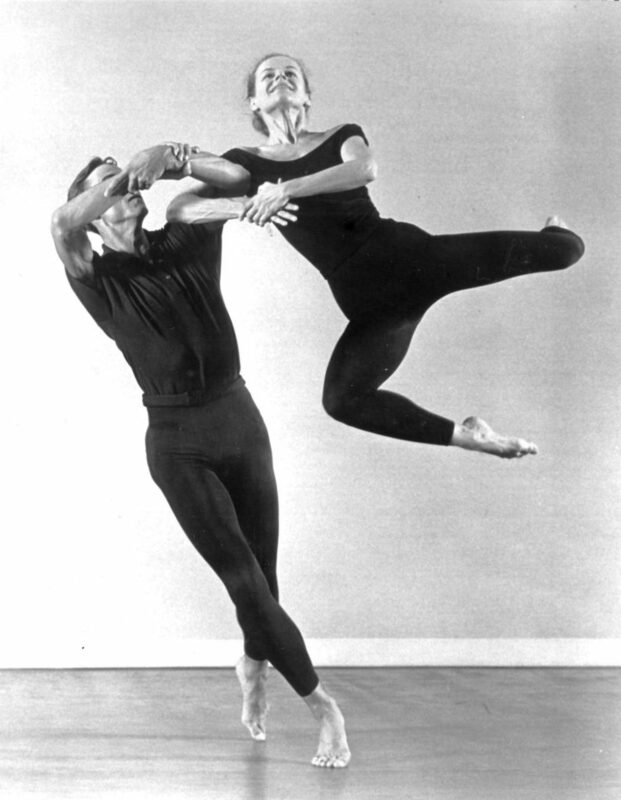 The current of life energy that runs through the body and gives dance its ultimate beauty and vitality will be an important topic of the Workshop. José embodied and understood this principal fully, making his dancing majestic and fulfilling – he was in full concert not just with the earth, but placed himself center stage in the universe. You’ll be discovering layers upon layers of complexities. 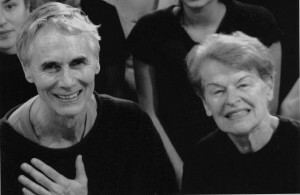 Having taught legions of dancers with ethnic and cultural diversities around the globe, Betty & Fritz’s curiosity inspires participants to search for their own individual roots. 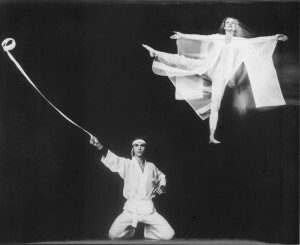 They conceive dance as poetry and an art form with Dionysian and Apollonian counterparts, where the sensation of weight versus suspension is being highlighted. Their mentor’s voices (of the body), the experience of gravitational momentum, and breaching of barriers, will be an integral part of the workshop. 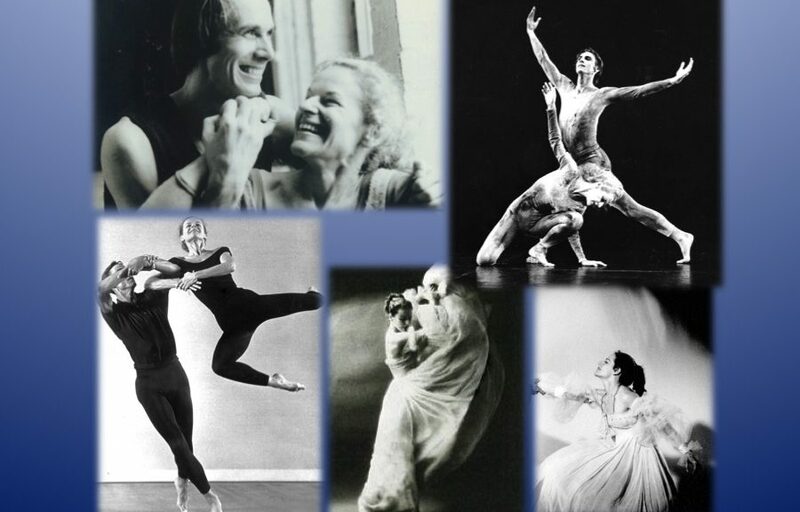 It is this ongoing vitality that keeps the Humphrey/Limón heritage in high esteem, and keeps attracting students and dancers for life globally. Please be aware that at this time, although Betty will be present every day, Fritz will be doing most of the teaching. To register and reserve a spot in class, please use the form at the bottom of this page or simply purchase classes online. If you would like to watch class only, the fee is the same as the single class fee. Please register in advance to obtain teachers’ consent. Your place in class is confirmed after you purchase classes online. If you have questions, please contact us through the form at the bottom of this page. Drop in classes are ok . Questions? Please use the form at the bottom of this page.